One of the best ways to get to know a place is to dive into its history, and Salt Lake City is no different. 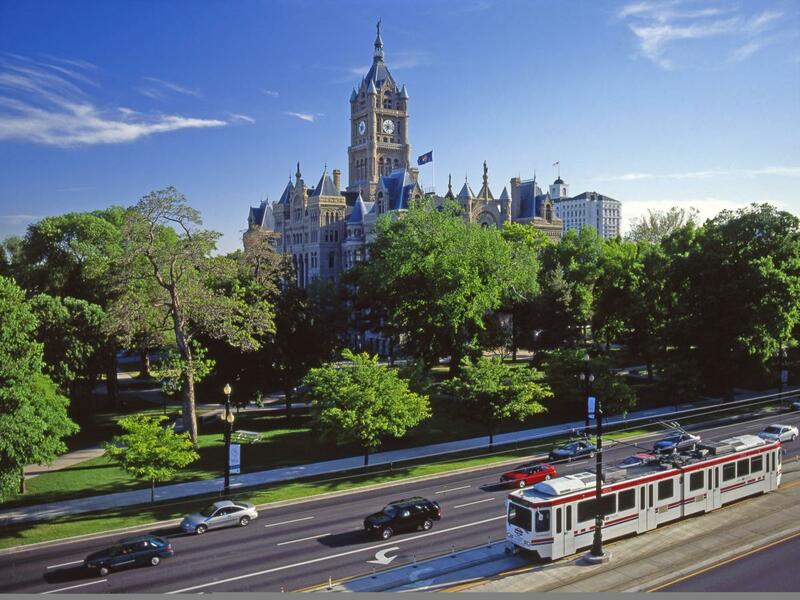 This town is a fascinating blend of old-time heritage and contemporary melting-pot, and the historic sites Salt Lake citizens take pride in reflect that. Whether you have kids in tow or you&apos;re an adult-only crew, there are no end of interesting old places where you can see the city&apos;s roots. The list below is just a short sampler—there are countless more historic sites and museums, including the Natural History Museum (which is a newer, cutting-edge architectural masterpiece that you won&apos;t find on any historic site lists, yet its purpose is to beautifully showcase this place&apos;s history). This is the Place State Park is the natural place to start exploring, as it&apos;s where the Mormon pioneers first set foot in the Salt Lake Valley, surveyed the views, and decided this was the obvious choice for settling permanently. 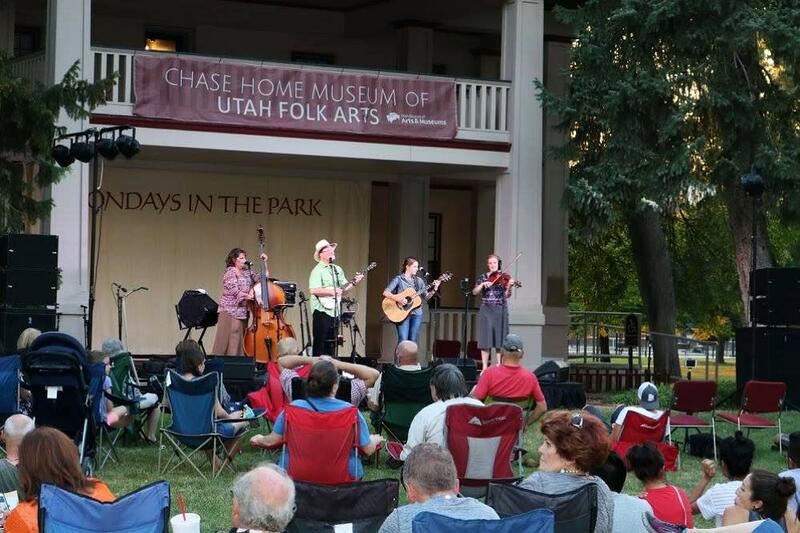 Not only does the park boast lovely vistas of the city and the Wasatch Range, but it&apos;s home to numerous kid-friendly historic exhibits, activities, and treats. 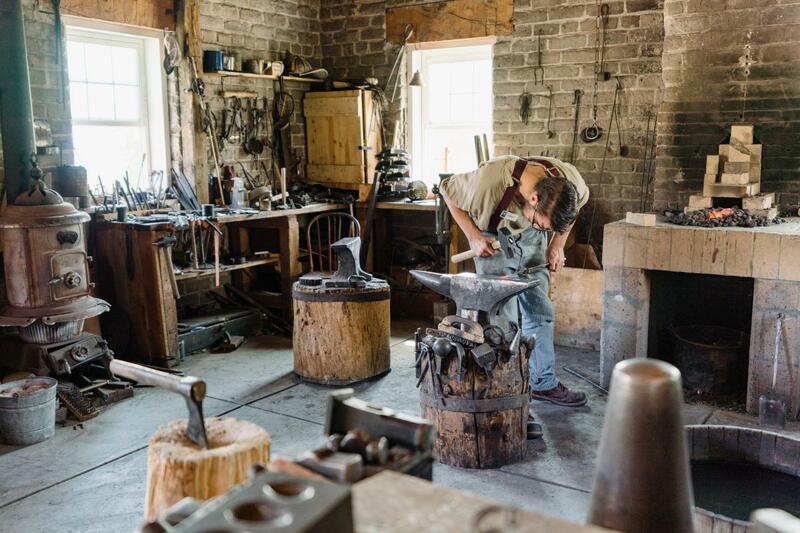 Learn about the area&apos;s prospecting and mining history, get a glimpse into early pioneer life, get a pony ride, explore a Native American village, or splash around at the Irrigation Station. Naturally, after all that excitement, you will have earned an old-fashioned doughnut at Brigham&apos;s Donuts. 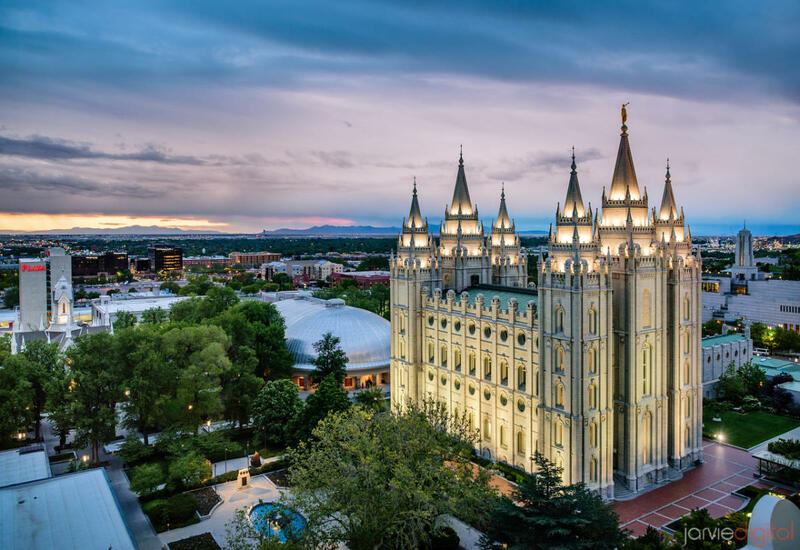 Soon after the Mormon pioneers arrived, they set about building a Temple—and they were so intent on doing things exactly right for this spiritually significant structure that they spent the next forty years doing it. The building required exceptional manpower to complete. Giant blocks of granite stone were cut and hauled in by ox cart (and, eventually, railroad) from the Wasatch mountains&apos; Little Cottonwood Canyon. The blocks were cut into such perfectly smooth shapes that they were stacked on top of each other without mortar to create the finished structure. Today, the temple interior remains a sacred members-only space, but the multi-block area surrounding it is well loved by tourists. You don&apos;t have to go inside the building to appreciate the effort it would have taken to construct it by hand 150 years ago. And the Mormon church has indeed spent considerable effort keeping the landscaping impeccably gorgeous year-round, with special holiday lights on every tree branch in November and December. 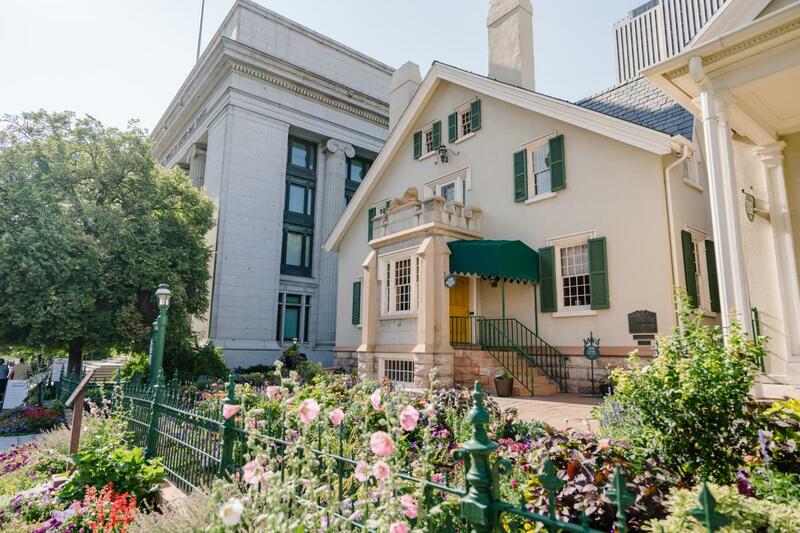 If you visit Temple Square, you&apos;ve just got to drop by the Lion House, which bears the curious historical fame of being home to Brigham Young and his … ahem … plentiful population of wives. Don&apos;t overthink the particulars. Just know that the building now houses a comfort-food restaurant famous for its pies, honey butter, and fresh-baked rolls. And you need those rolls in your life. This little historic park is a true gem tucked just a couple blocks outside the very center of downtown Salt Lake. The area, which sits at the mouth of City Creek Canyon, was designated as a park in 1902. In the ensuing generations, it&apos;s been a peaceful haven for joggers, cyclists, people with dogs, and anyone looking to escape the downtown bustle in a perfectly landscaped little utopia. The Memorial House sits on the west side of the park and has been home to special events, weddings, and luncheons for decades. So stroll by and ponder just how many generations of Salt Lake folks have cut their wedding cake right in that spot. Amidst a roomy, treesy block in the heart of downtown, this stately masterpiece serves as the city&apos;s governmental hub. The building was rather laden with controversy at its outset, as it served as a stalwartly secular center of the city and the building&apos;s beauty was seen to potentially rival the very-non-secular temple. However you slice it, the space and its environs are truly lovely. 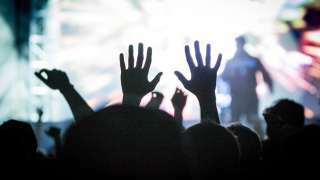 And the multiple festivals held on the building grounds each summer—like Utah&apos;s Pride Festival and Arts Festival—make it a mainstay destination for locals. While you&apos;re downtown, take a walk around the Cathedral of St. Mark, an 1871-era Gothic Revival beauty. 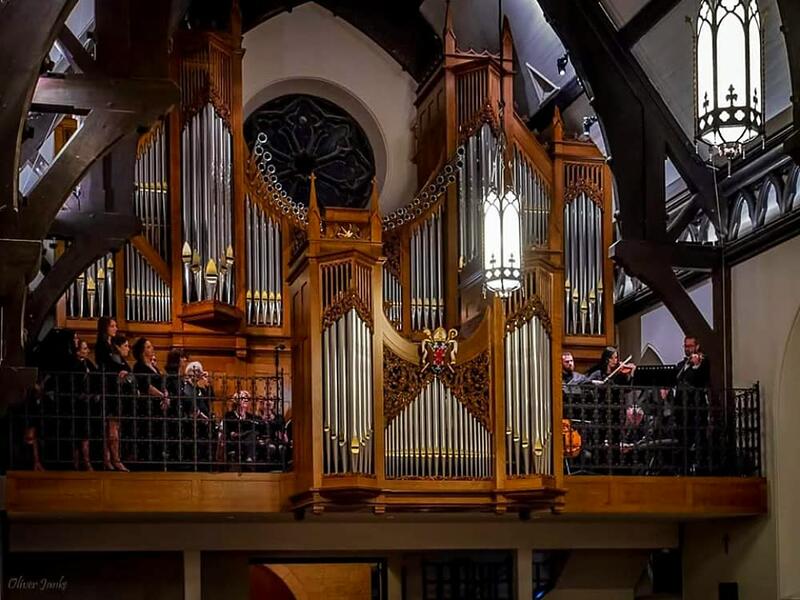 Not only does it boast the oldest pipe organ in Utah (truth: imported from Scotland in 1854), but the church was built just a decade after Mormon pioneers started settling the city, and it&apos;s a testament to the non-Mormon population really taking its toehold and building something both beautiful and significant. Today, the church remains a gorgeous and peaceful landmark amid the downtown bustle. Salt Lake denizens are in love with Liberty Park and have been for a long time. 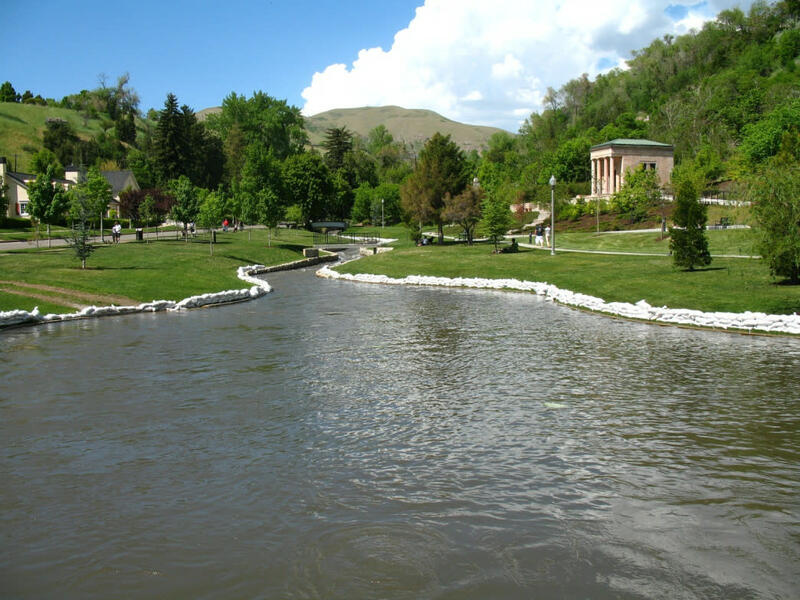 The park was set aside soon after Salt Lake&apos;s settlement, with the intention that it would be this city&apos;s version of New York&apos;s Central Park. The park offers no end of picnic potential and playgrounds for the kiddos, but definitely plan a stop by the Chase Home Museum, located inside an early-era house. Today the museum is a testament to nineteenth-century folk art, and it houses an array of work by Native American, rural, ethnic, and occupational communities. The museum adds just the right texture and depth to any pretty walk around Liberty Park. The cross-country railroad was a really huge deal 150 years ago—we still feel its repercussions today, as it set the stage for relatively seamless transportation from the East Coast to the West Coast for the first time. 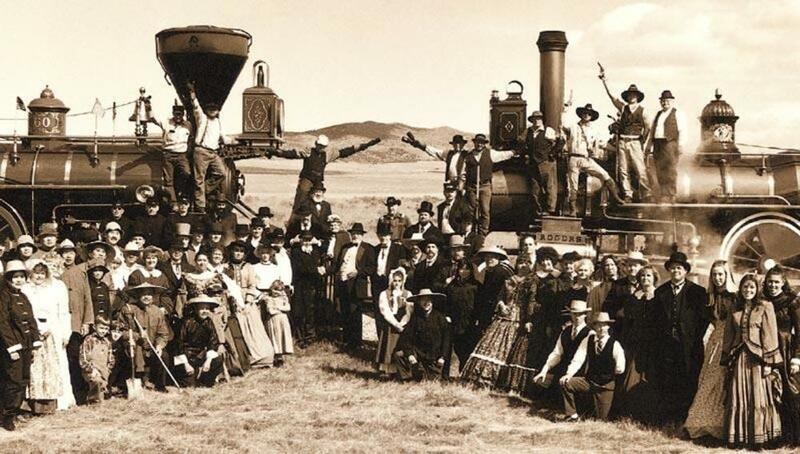 Utah happens to be the spot where the Eastbound and Westbound railroad tracks first met, and the place is immortalized at the Golden Spike National Historic Site. It&apos;s a bit of a jaunt (okay, a fairly solid two-hour jaunt) from Salt Lake, but it&apos;s a cool feeling to stand in the exact place where two worlds joined and changed America for good. A Visitors&apos; Center adds historical context and a fun exhibit to wander around.